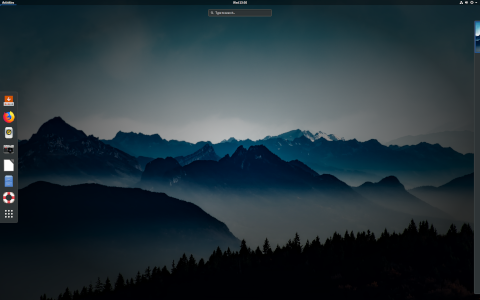 Rate this project Antoni Norman has announced the release of Pinguy OS 12.04, an Ubuntu-based desktop Linux distribution with a customised GNOME Shell user interface: "Here is the final release of Pinguy OS 12.04 LTS. 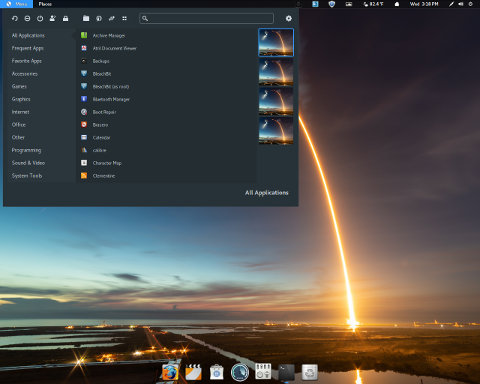 We have fully embraced GNOME Shell here and wanted a modern, updated site to go with the new look of the desktop. In this release we have: Linux Kernel 3.2, GNOME 3.4.1, WINE 1.5.6, Skype 4.0, TeamViewer 7, XBMC-PVR 11.0 Eden, GNOME Shell Extension Updater and everything else that was present in the previous beta release. The GDM login is now themed to match the desktop. The distro comes with two menus - Cardapio (eefault) but also includes the Axe menu that is disabled." Read the release announcement which includes notes about known issues, including one about a problematic VLC player. Download the live DVD images from SourceForge: Pinguy_OS_12.04-shell-i686.iso (1,689MB, MD5), Pinguy_OS_12.04-shell-x86-64.iso (1,767MB, MD5).